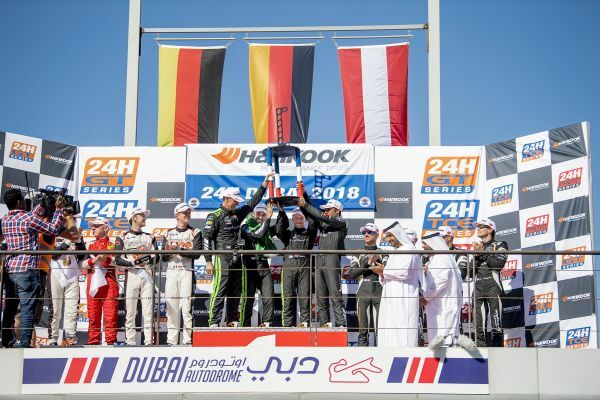 The Black Falcon 2 team claimed its fourth victory at the 13th Hankook 24H Dubai at a packed Dubai Autodrome on Saturday afternoon and Saudi Arabia’s Prince Abdulaziz bin Turki Al-Faisal celebrated his second individual victory. 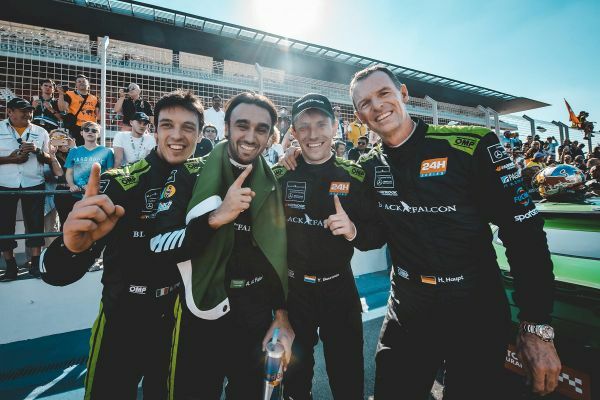 Germany’s Hubert Haupt, Dutchman Yelmer Buhrmann and Italy’s Gabriele Piana also crewed the 6.2-litre Black Falcon Mercedes-AMG GT3 and the quartet reached the chequered flag two laps ahead of the Manthey Racing Porsche 991 GT3R, crewed by the German trio of Otto Klohs, Lars Kern and Sven Müller and Frenchman Matthieu Jaminet. 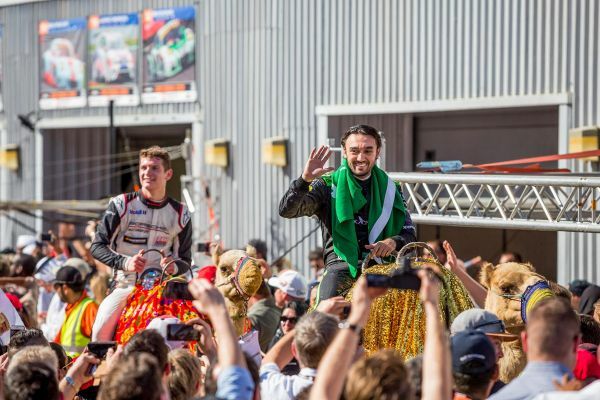 The GRT Grasser Racing Team’s Lamborghini Huracán, driven by the Swiss pairing of Mark and Rolf Ineichen, Germany’s Christian Engelhart and Italy’s Mirko Bortolotti rounded off the podium places. 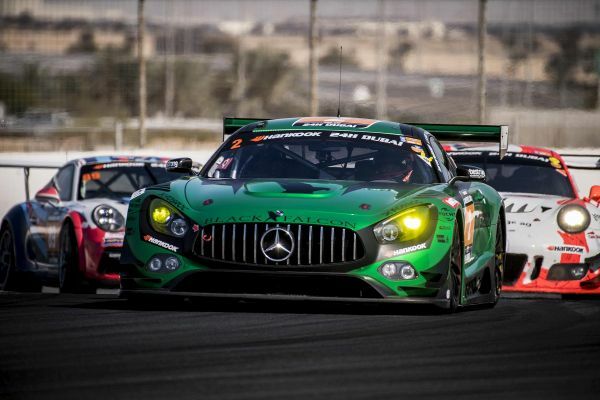 German cars have now won all 13 of the 24hr Dubai races on the 5.39km circuit. 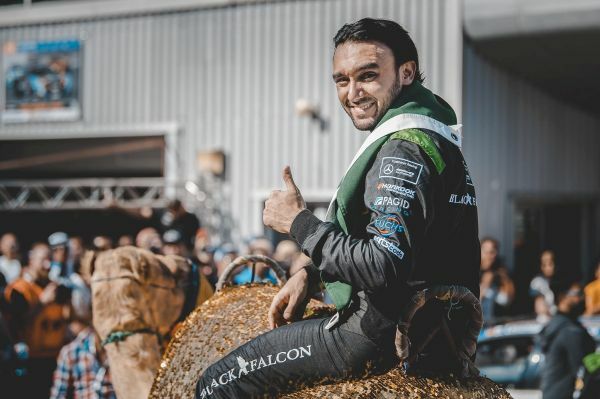 “This achievement is a great honour and there is nothing more beautiful than an achievement in the name of our country,” said Prince Abdulaziz, who honoured the support of his father Prince Abdulaziz bin Turki Al-Faisal during his victory celebrations . “Thank God for the win. I can’t express how happy I am. My thanks to my team and my team-mates. It’s been an amazing job from everyone. 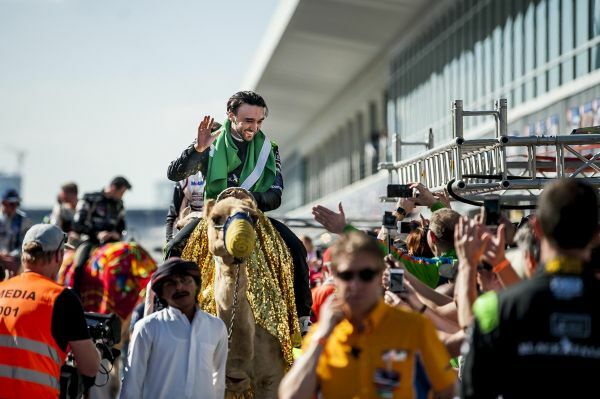 There were 95 cars on the original entry list and 350 drivers from a remarkable 40 countries. The Hankook 24H Dubai has become one of the most important of its kind in the world and the most prestigious in the Middle East. The race’s popularity is evident by the fact that it takes place during a European winter when there is no racing at all.